1940 in the skies over Britain was a time of courage, heroism and extreme danger. Many men gave their lives to keep our island free and some disappeared into the summer sky with no trace of them ever being found. 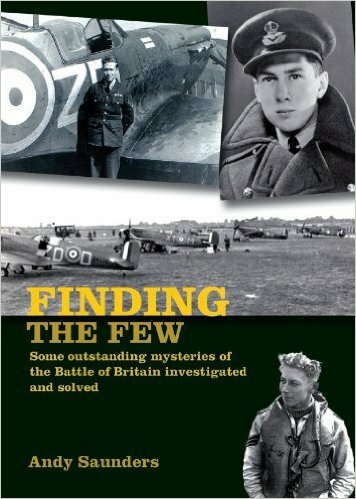 This remarkable book records the life of a dozen of these pilots shot down and killed but who remained missing for decades until diligent research and searches primarily by the author brought identification to them and closure to their families. Each case represents a fascinating human story of humour, drama, love and tragedy; and each one represents a startling tale of detective work and remarkable coincidences, oft-times revealing controversy.